Nepal was hit by two devastating earthquakes in 2015, but a blockade on Nepal’s border with India prevented vital supplies from entering. More than three million children under the age of five were reportedly at risk of death or disease during winter due to a severe shortage of fuel, food, medicines and vaccines. 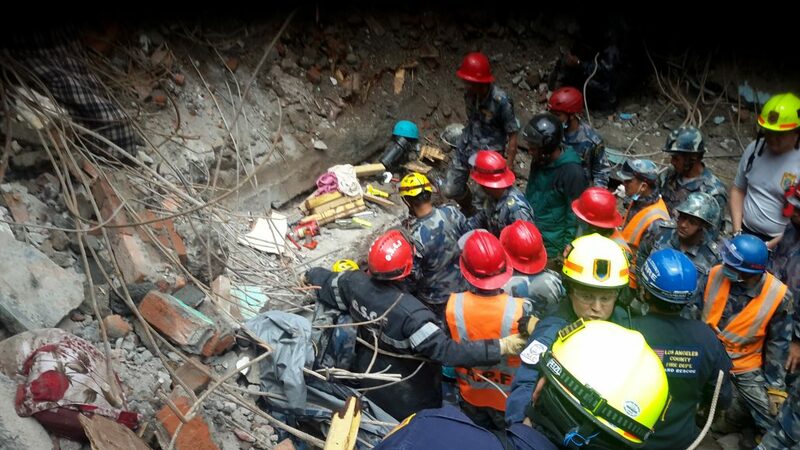 The resources available inside Nepal were managed, and supposedly allocated, by several actors close to the Nepalese government, but there was little to no public information available about how these valuable resources were being distributed and if they were actually reaching everyone in need. If the resources were seen to be unfairly distributed, the responsible actors could be approached to make changes. Nepal’s resource allocation lacked transparency and accountability. 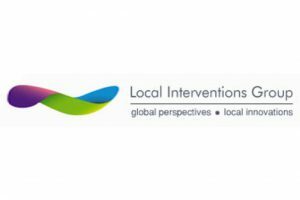 Local Interventions Group Nepal (LIG) wanted to ensure those recovery resources were spent properly, so we helped LIG use data to follow the money. LIG works for smarter governance, and they belong to a small group of non-profit organisations in Nepal that are innovating in the use of data to address some of society’s problems. They have been using mobile platforms and citizen-generated data for several years to improve government service delivery, as well as seeking to understand the landscape of organisations using data to improve service delivery in Nepal. Open source information is a new concept in Nepal and a new field of work, so like many other contexts, much of the humanitarian effort has traditionally been done with a top-down approach. LIG needed to collect hard-to-find data about the resources, make the data digestible, then use that information to engage the public and push for reform where necessary. Since the earthquake, they’d been collecting static data on where money was ending up, but they wanted a bigger picture. They wanted to know how finances were flowing from the government into each district and how it was spent in specific numbers. DataShift provided financial and technical support to LIG; such as hiring a data collector, a team of designers, and a data analyst to both manage and visualise their existing data. LIG used their existing, strong relationships with the government to collect more data, and hired a government liaison officer to get information on financial flows. LIG collected and cleaned data, and together we built an online platform to show each of the fourteen districts, how much money each received, and when. Significant gaps were found in financial flow, and they could prove it. They could also present that proof in an easy to understand visual for engaging the public to demand change. Because of this success, LIG is eager share the methodology with more NGOs to apply it in other countries; like Ecuador, and other contexts, like public projects. To add more strength behind their upcoming initiatives in Nepal, they’re looking for additional paths to collect data that don’t rely on the government and plan to better train field staff on budgets and data visualisation. Our project together was a major first step to make inefficient financial flows transparent to the public who can catalyze real, large-scale change in Nepal. LIG believes this project “contributes to a wider awakening in the humanitarian sector: things weren’t as efficient as they could have been. The common person has been often overlooked in the decision making process. Hopefully his research can open up the door to get people to think that – if you’re trying to help – perhaps it makes more sense to engage them directly. It’s not just data; it’s bringing them into the decision making process”.